"This is a lot harder than it seems." "Maybe I'm doing it wrong? Am I not doing this right?" "There's obviously more to this that I'm not getting." "Why is everyone being so mean?" People are really caught off guard as they begin this journey, so I've put together a list. Here are four things you should know if and when you are trying to develop yourself spiritually. 1) You will begin to be more sensitive to your environment or people around you. Why? Because as you shift you will become more in tune with your spiritual body. When that happens you will then begin to "feel" the energies that surround you and other energies that you come into contact with. 2) You may not like what you "feel". Imagine it like this: You've been walking around with shoes on your entire life and you've never gone barefoot before. Then all of the sudden you're asked to take off your shoes and socks and experience walking barefoot everywhere. Your feet will feel very "free" and good at first. But then you will notice your feet are very sensitive to things they come into contact with. Surfaces, air and the sun. When you walk on different types of ground like concrete, rocks, asphalt, grass, carpet, sand, some surfaces will feel soft and good, and others are hot and/or hurt! 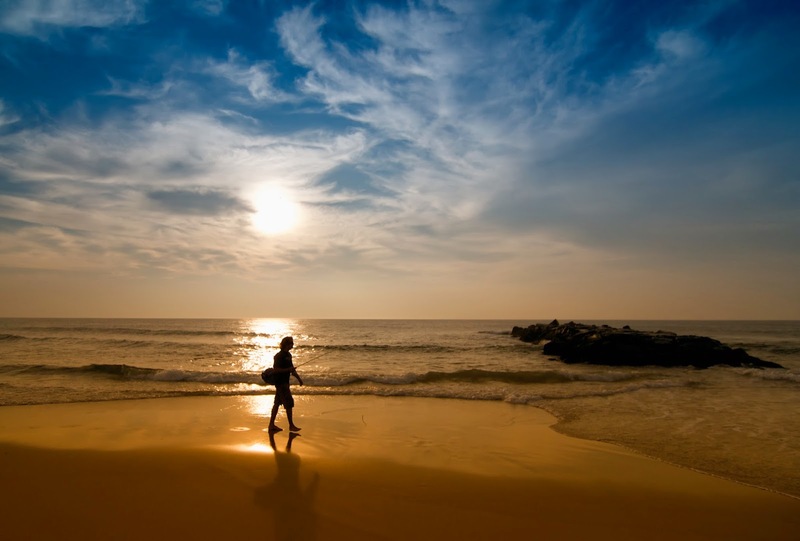 3) You will need to adjust your life, according to how energies affect you. You will find that many relationships in your life may be more toxic than you ever realized before. So you will have to make a choice. Choose their happiness (continue to please them and have them in your life) or choose yours (limit your time with them in order to keep and stay healthy). 4) Others notice when you make a "shift" or become more "in tune" with your spiritual body, and many times they don't like it. When you develop spiritually, there are shifts that happen along this journey. People in your life can "feel" these shifts. If those people have good intentions and positive energy, they will be happy for you and say things like, "you seem different!" or "you look great!". If they have bad or negative energy or intentions, they will be mean, resentful, angry at you for no good reason. Tuesday, June 3rd @ 9:00am HST! Donation For #SpiritChat Radio - Thank You! ARE YOU INTERESTED IN SPIRITUAL HEALTH & WELLNESS? 5+ FREE & DEEPLY DISCOUNTED EBOOKS TWICE A WEEK! CLICK HERE TO START RECEIVING FREE EBOOKS! 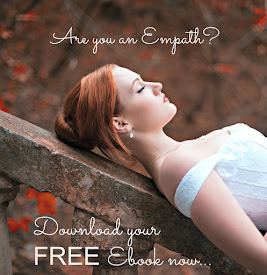 6 Signs You Are An Empath! Soul Mate? Or Past Life Connection? 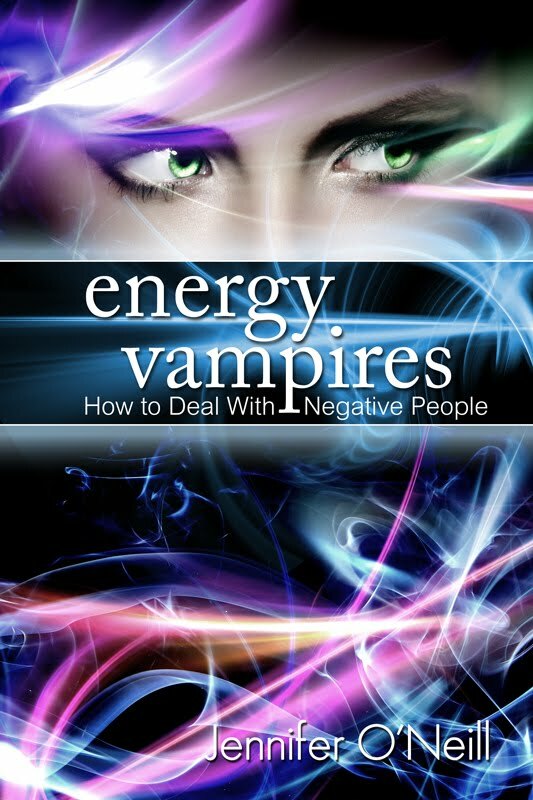 Download Energy Vampires instantly for FREE! A must have for EMPATHS! Want to know about *NEW* blog posts, books, and even giveaways? Enter your email below! I'm asked a lot about resources I recommend. If you're on your own spiritual journey click HERE for a list of my top resources! Don't Forget To Download Your FREE Ebook! Website © 2012 Jennifer O'Neill. Powered by Blogger. Jennifer has appeared on many radio stations such as Talk Europe Radio “The Hannah Murray Show”, Island 98.5 Honolulu, Magic 93.1 RC, 106.3 RC, Kiss 97.3 Albuquerque/Santa Fe, KINI 96.1 Mission, Hits 102.7 RC, Contact Talk Radio, Blog Talk Radio just to name a few. 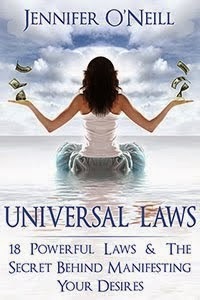 She is an author, spiritual master, psychic, radio talk show host and the leading expert in the field of Soul DNA. Jennifer devotes most of her time to teaching people how to live a healthier, happier life! Hawaii Healings Designed by PSD Style © 2011 All Rights Reserved.